Documentary | Germany, Russia | 2017 | 28 min. Transgender people making use of their personal voices: Malvina trains her voice at the Moscow LGBT* Community Centre, in a group for trans women lead by Vasilisa, a choir director. 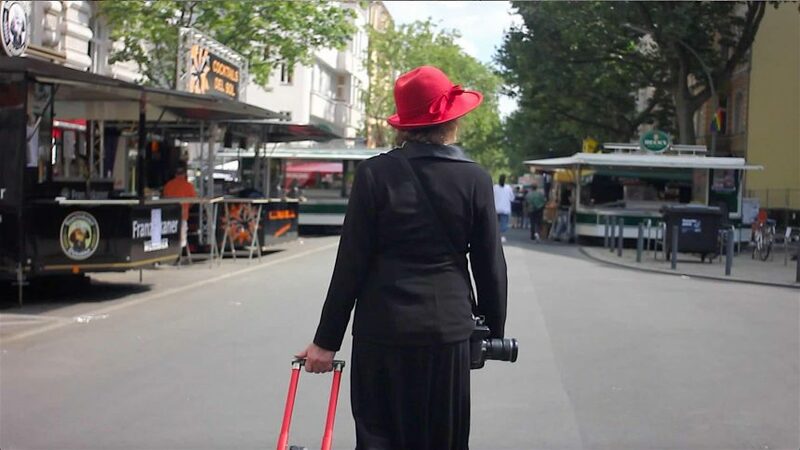 In Berlin, green political activist Claudia speaks out through the medium of photography, while Luis embarks on a testosterone therapy program that will hopefully cause his voice to break.